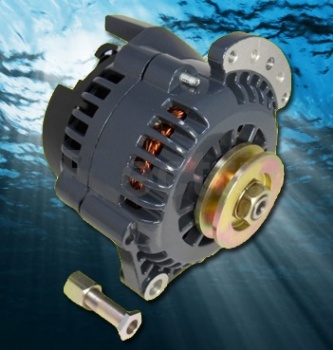 220AMP Alternator for Boat and Marine Applications Discounts Apply ! 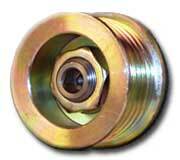 Universal Fit - This is an universal fit high output alternator designed for Boat and Marine applications. 110AMPs @ Idle and Full Output Available at a Low 1200RPM! 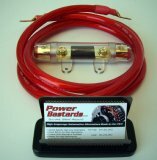 - Delivers the power on board when you need it, across the entire RPM range. The other guys expect you to spin your engine to 6500RPM before their alternator makes the rated output while their idle output is actually lower than your factory alternator!